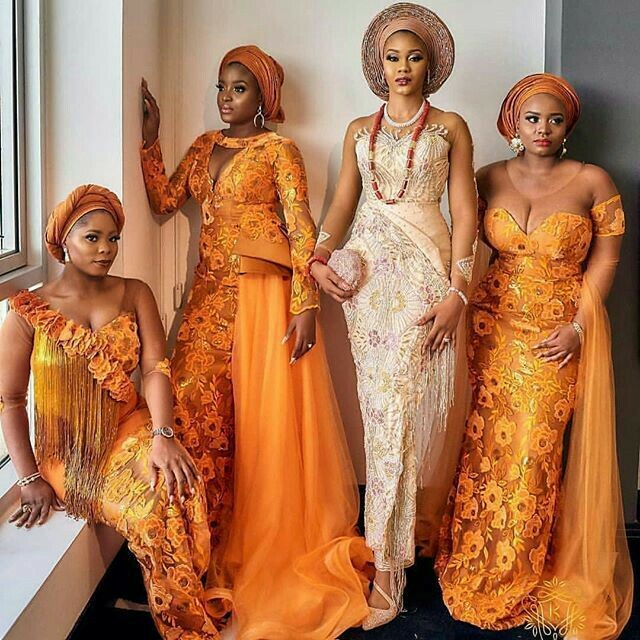 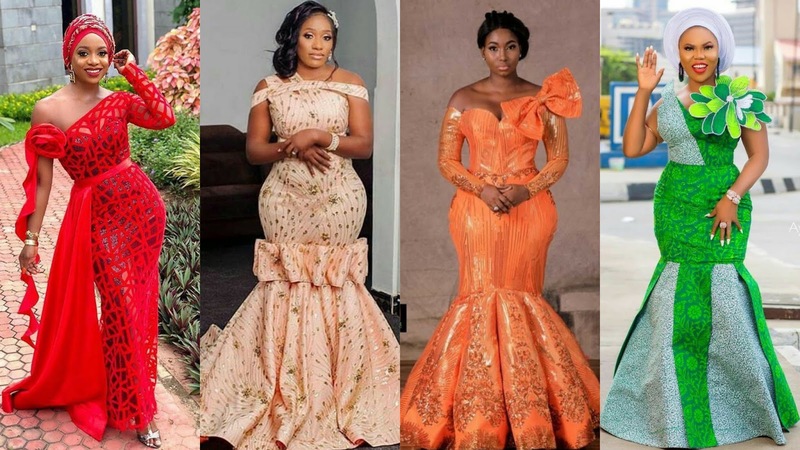 These are the most stylish and beautiful native African lace or Aso Ebi styles for traditional weddings . 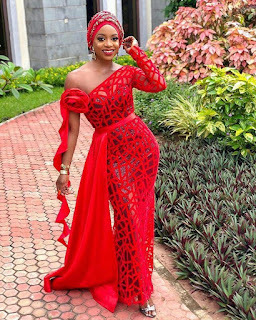 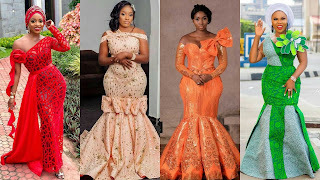 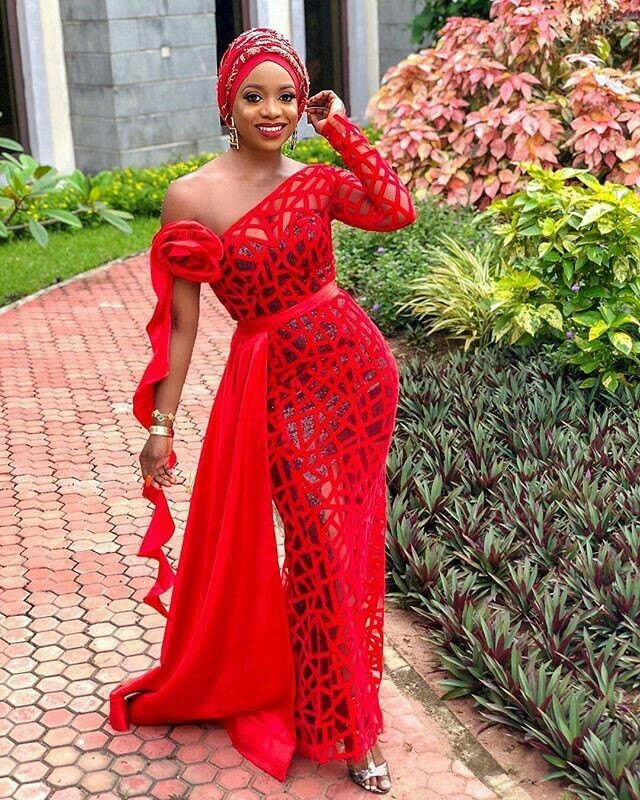 you can rock this anytime anywhere, these latest lace asoebi styles can be rocked to any traditional wedding,Red Carpet events, church and basically anywhere that is not office/work related, lol. 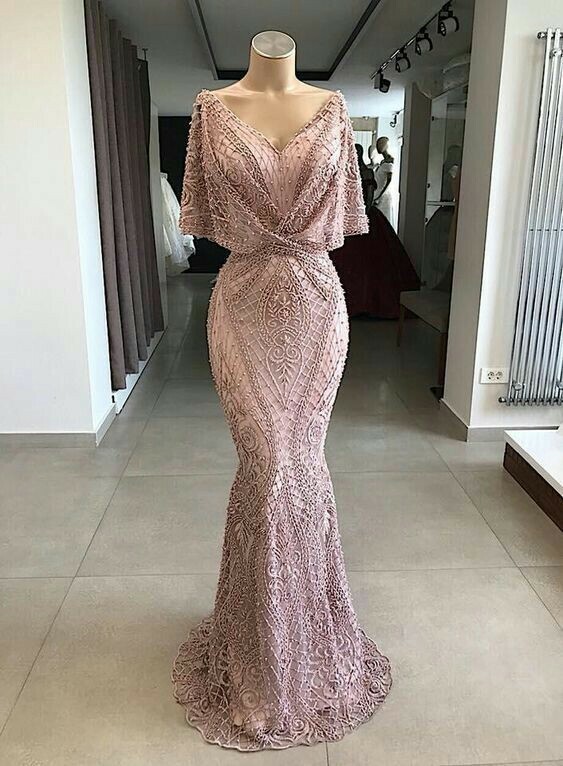 These dresses/gowns are especially beautiful and classy. 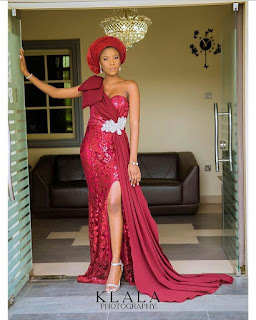 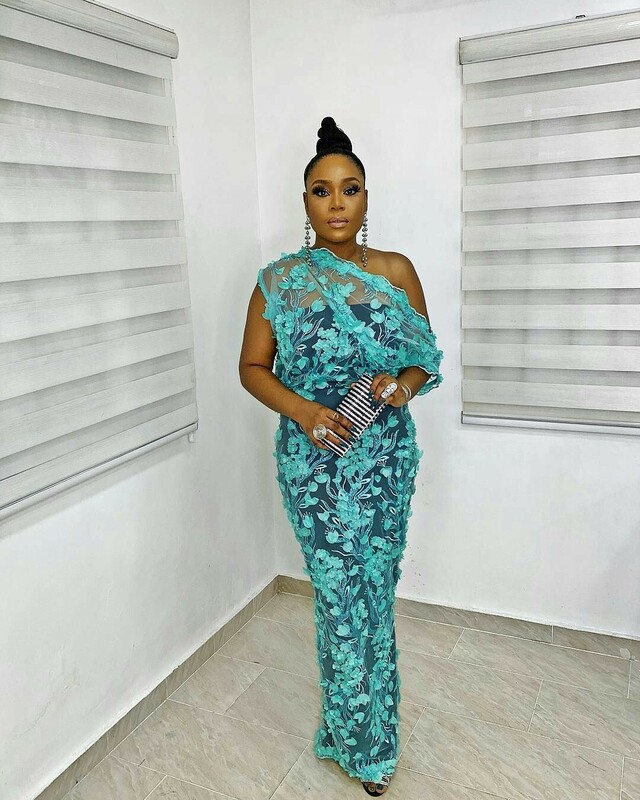 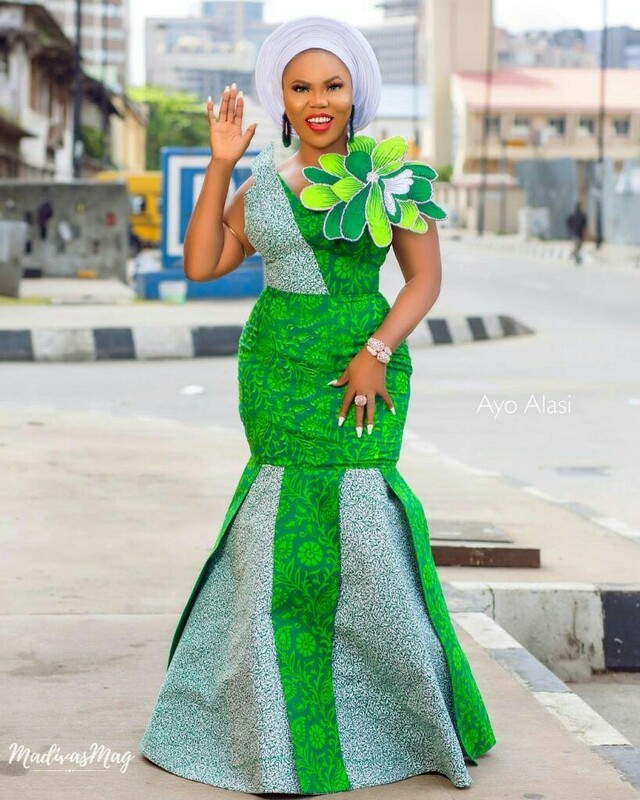 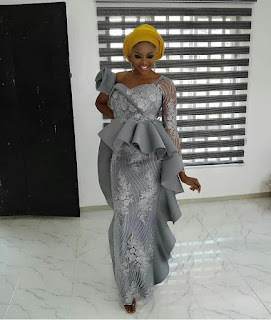 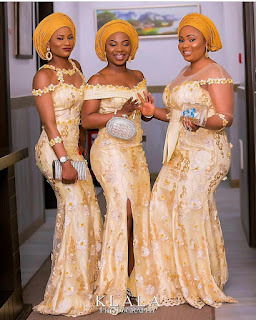 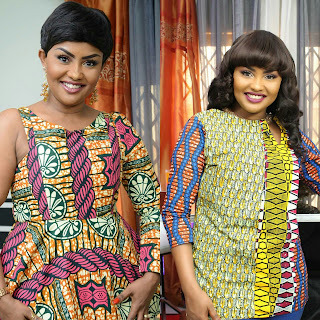 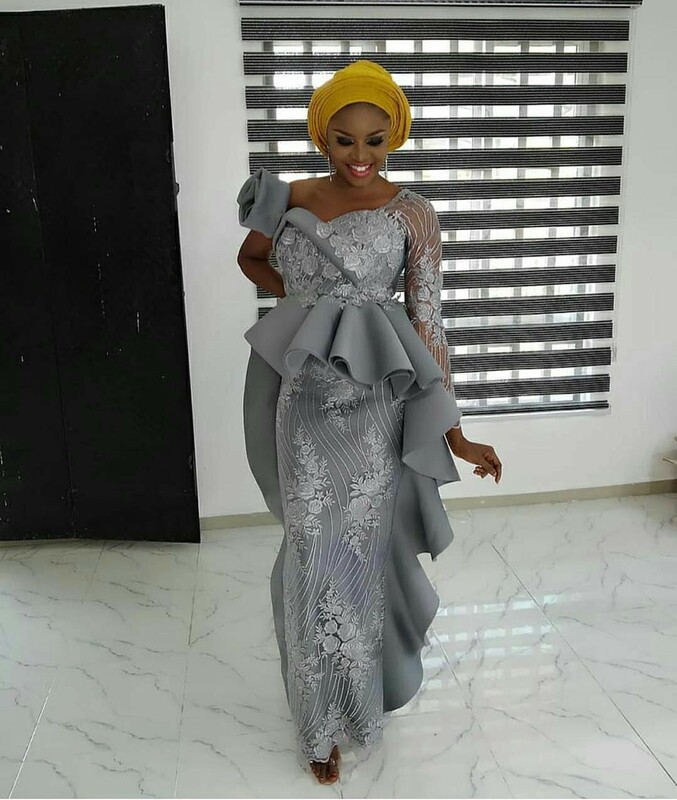 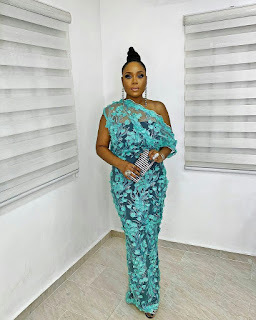 When your outfit is done by a good fashion designer it fits very well almost on all body shapes, you can’t just get enough of these different long ankara gowns and lace dresses styles, they are dynamic, unique and magnificent.